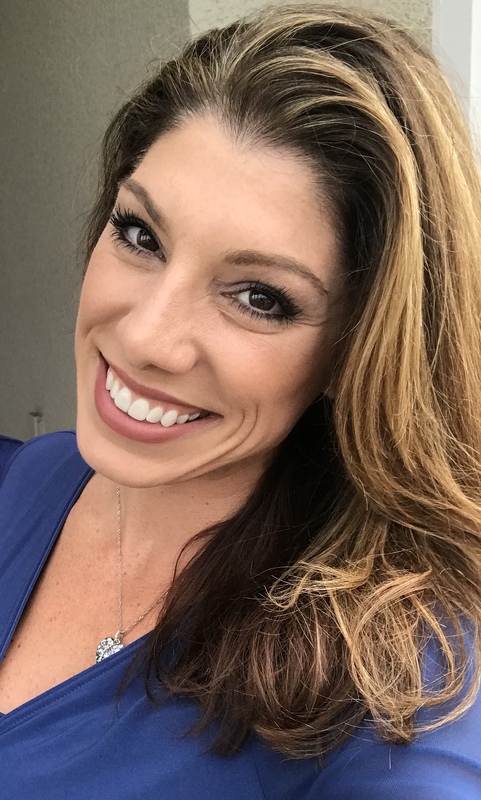 Educational Measures (EM) is pleased to announce that Jennifer Rupe Tontini has joined our team as Vice President, Global Business Development. Jenn brings her reputation as a thought leader in adult education, strategic engagement, and Meaningful Engagement (ME) to Educational Measures, which makes a perfect partnership to their unmatched technology and service. For more information about Array®, Array Hub™, or any of the other innovative solutions that Educational Measures offers, please contact Jennifer Rupe Tontini at jtontini@educationalmeasures.com , by phone at (908) 419-3928, or visit Educational Measures’ website at www.educationalmeasures.com.